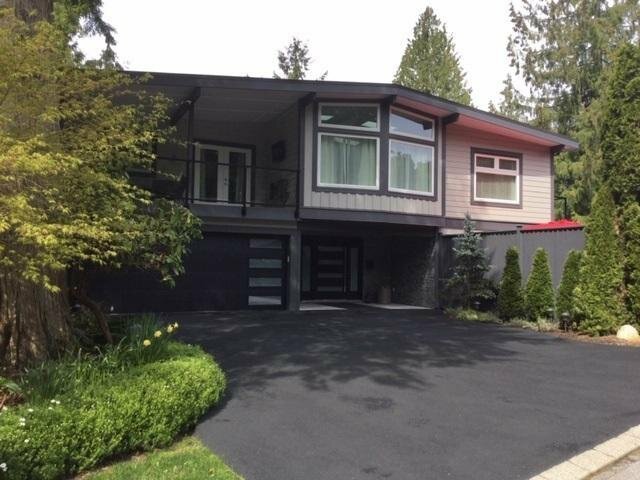 This stunning Lynn Valley residence defines North Shore living at its finest. 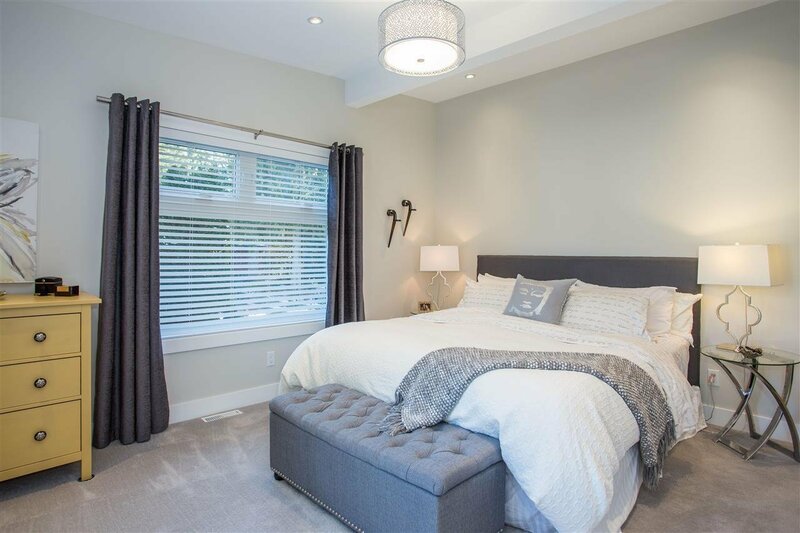 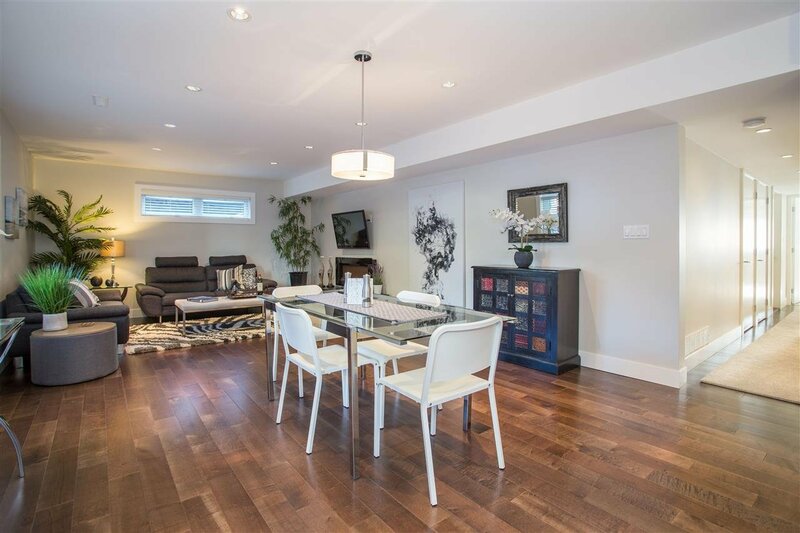 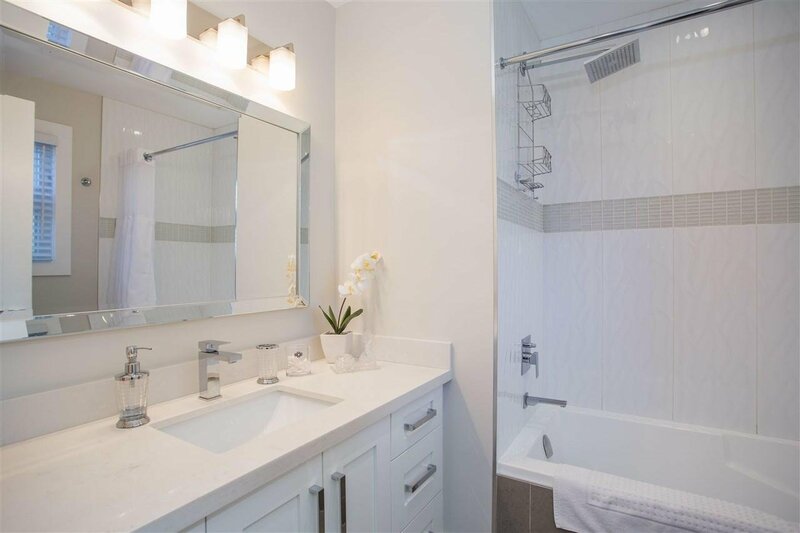 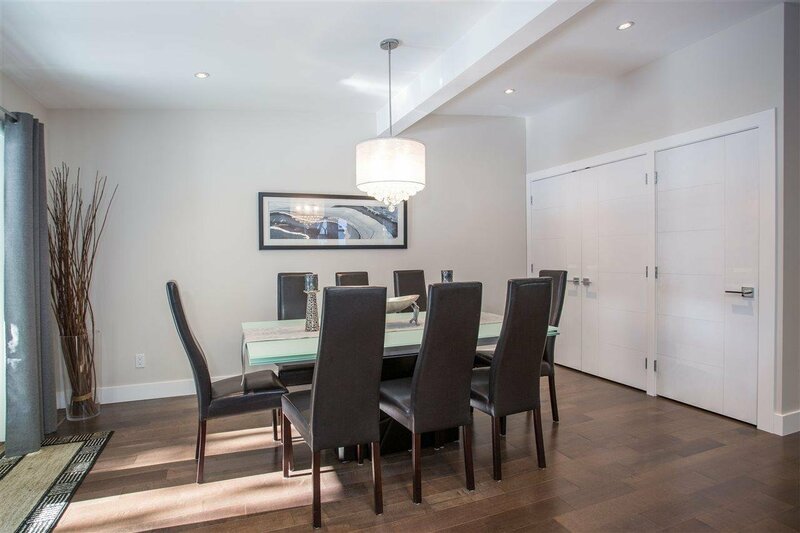 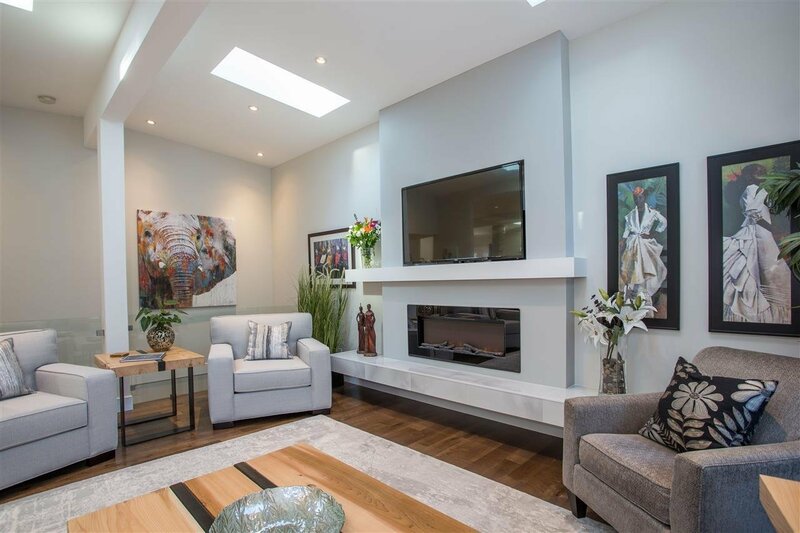 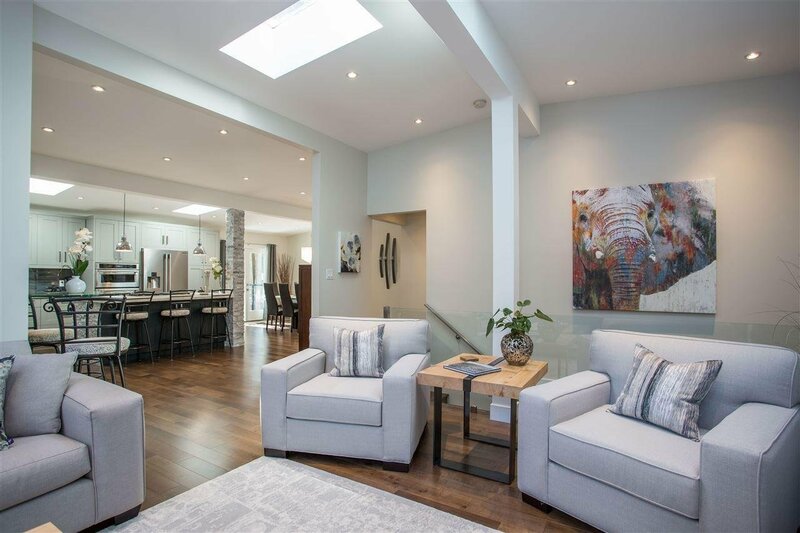 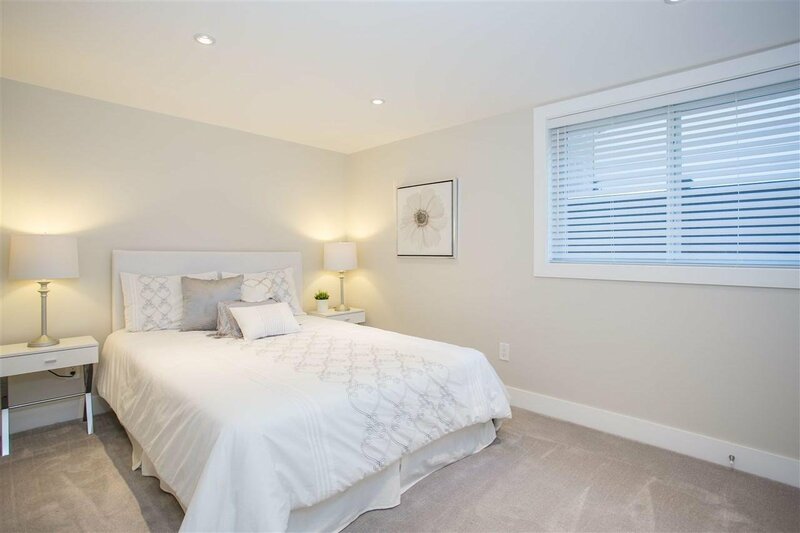 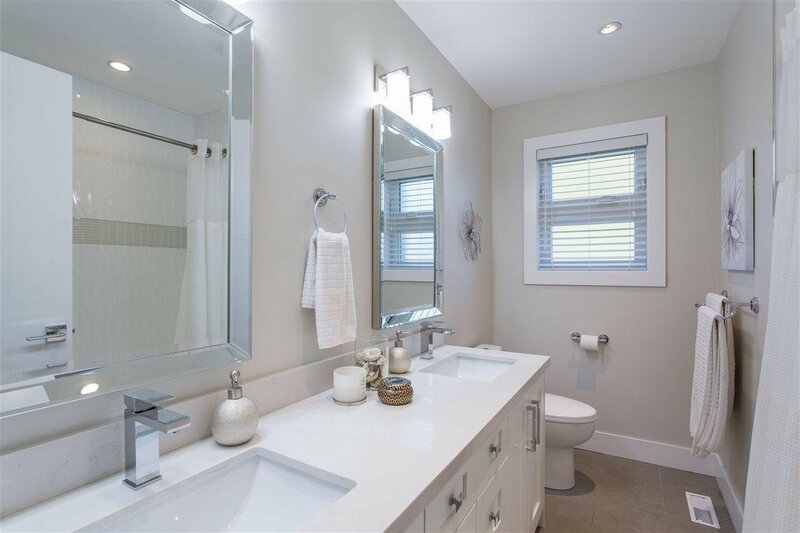 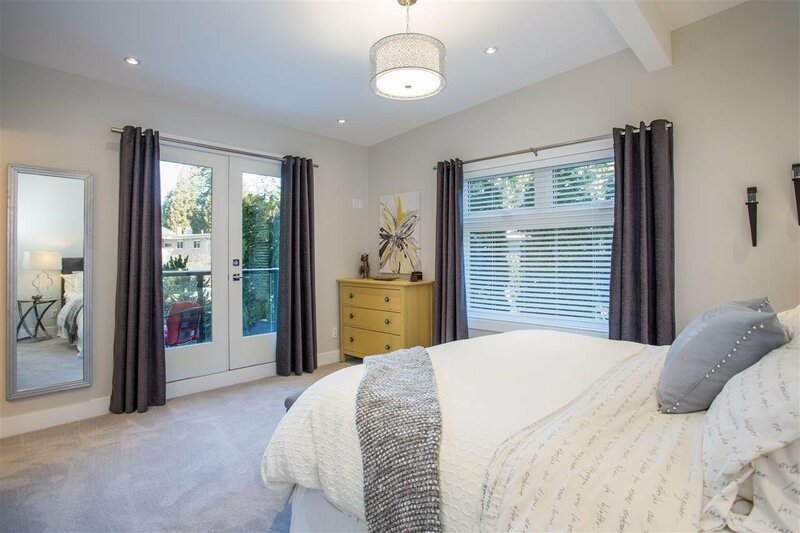 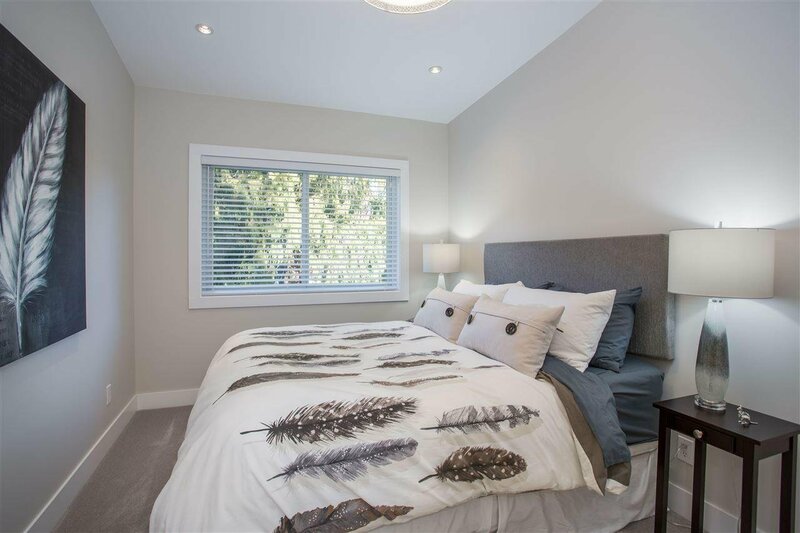 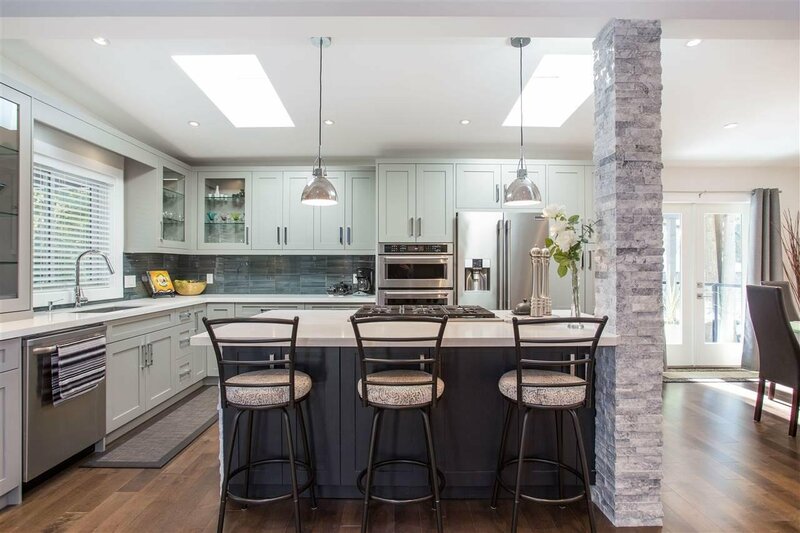 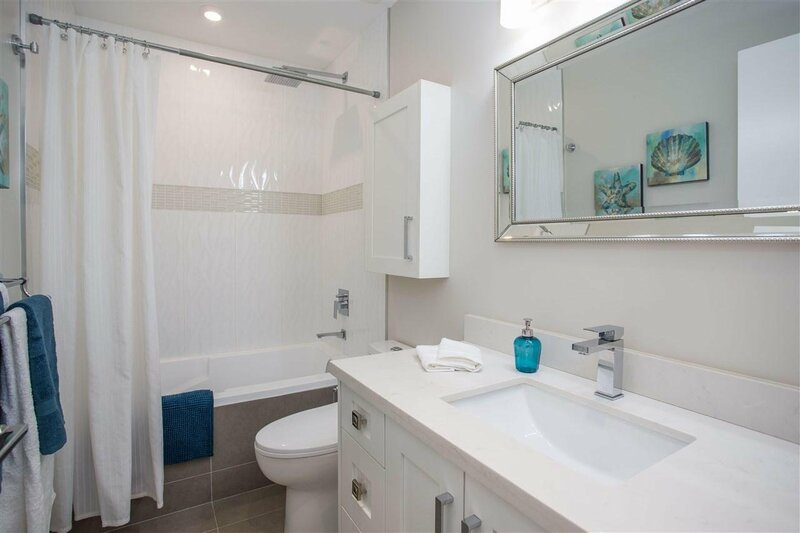 Recently renovated to create a truly spectacular dream home + registered 2 bed, 1 bath garden suite. 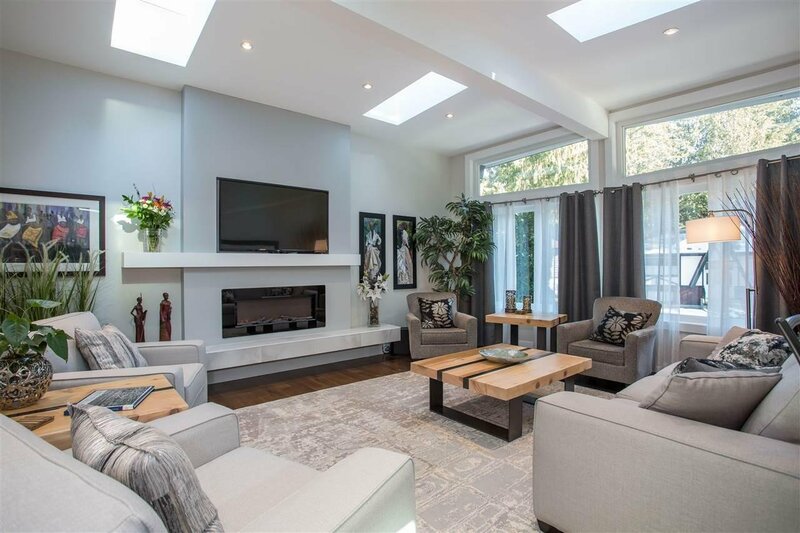 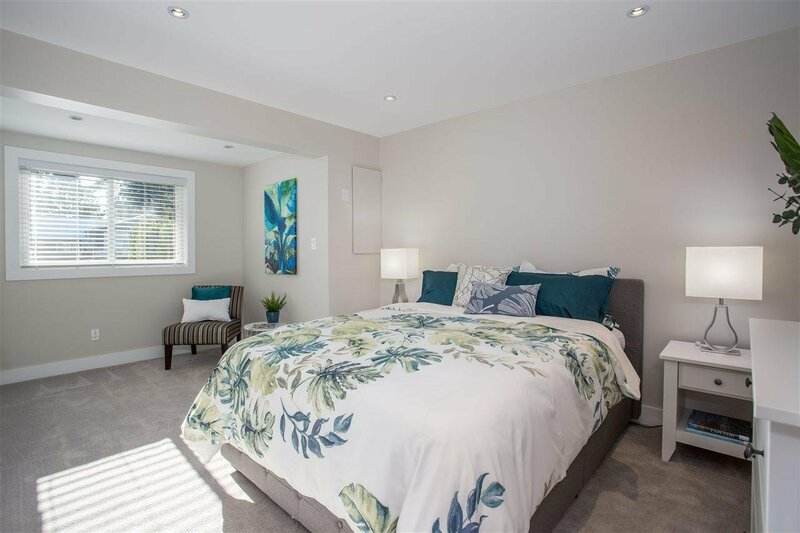 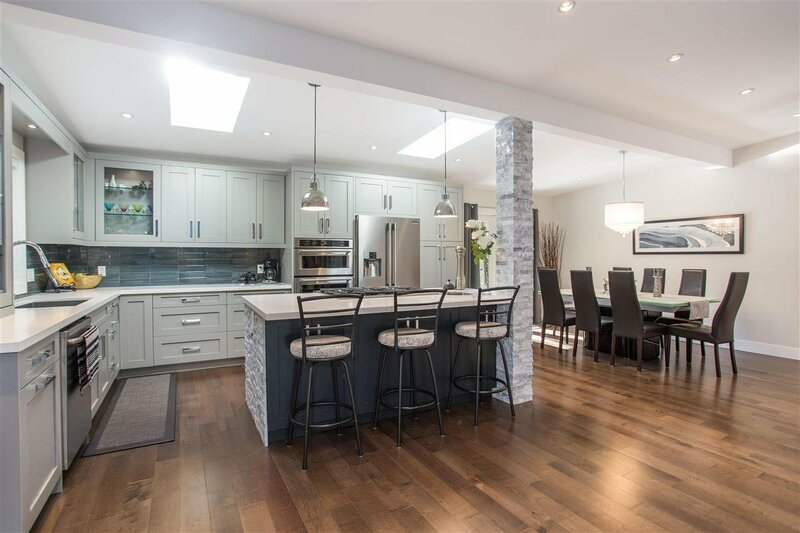 Every detail was meticulously thought out to create an elegant, open living space, with 3 beds, 2 baths on the main level, vaulted ceilings and skylights. 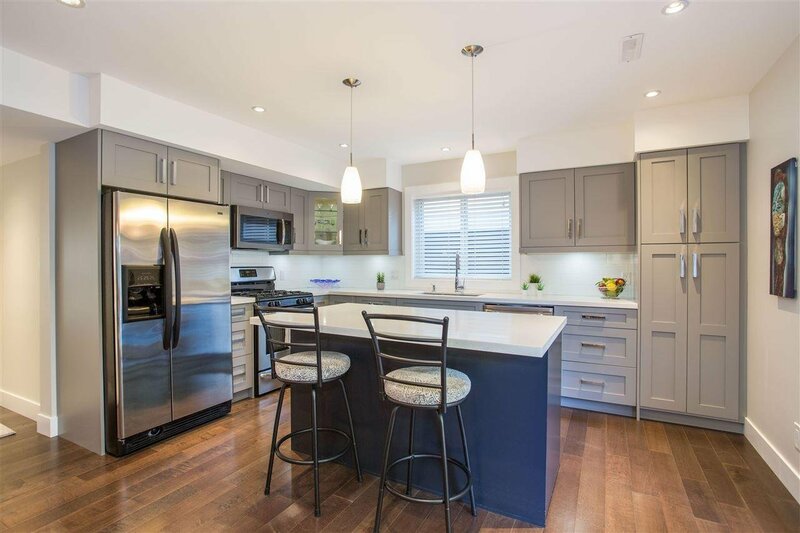 The kitchen, is a chef’s dream which boasts high-end stainless steel appliances and direct access to a fabulous deck where you can enjoy year-round outdoor living. 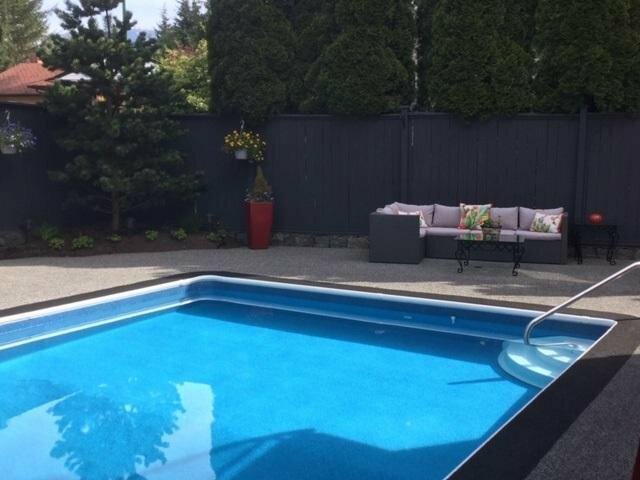 No expense was spared in the bright and welcoming garden suite’s details, which opens up to a beautiful yard featuring pool and hot tub. 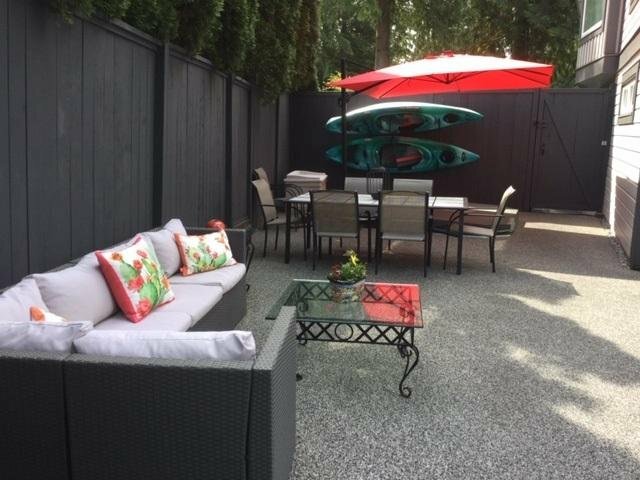 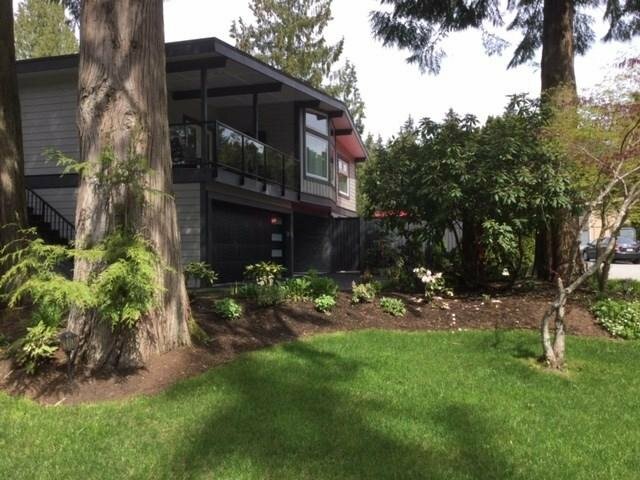 This private corner lot is located steps away from the trails of Lynn Headwaters and in the Argyle Secondary School catchment.